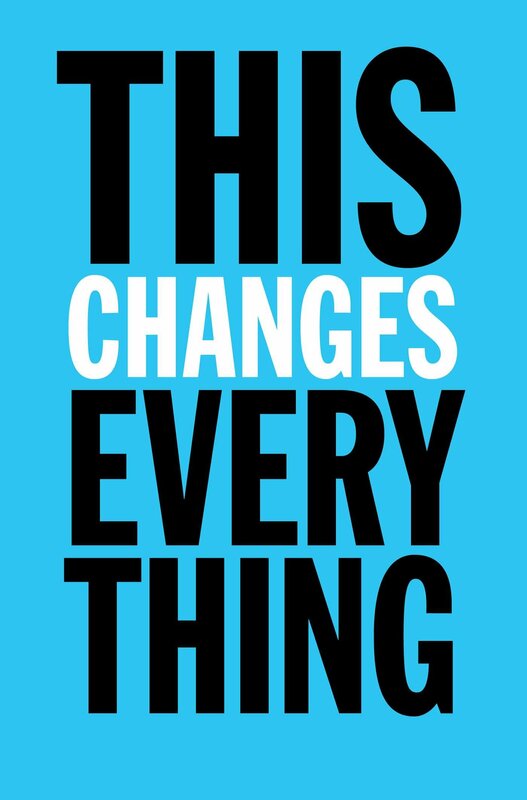 Naomi Klein is back with a new book about economy and climate change: This canges everything. via YouTube – FOUR YEARS. GO. – A Campaign To Change The Course of History. via Aviation Q&A: the impact of flying on the environment |	Environment |	guardian.co.uk.